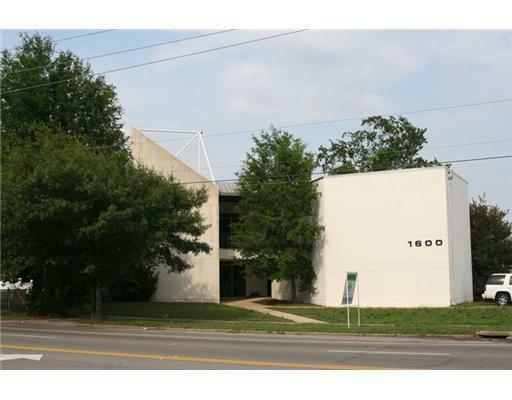 Great medical/professional office building with 4,300 SF of improvements! Available for lease or for sale. Has lots of character and is on the corner of 16th Street and 30th Avenue in downtown Gulfport. Just steps away from the newly expanded Port of Gulfport. On site parking and close to everything!